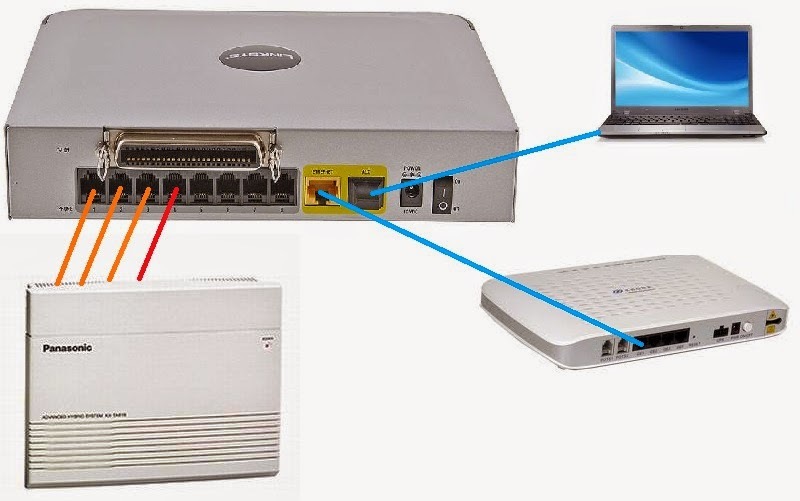 SIP VoIP access gateway is a multi-purpose VoIP gateway designed for regular phone service, fax service and IP connectivity for legacy PBX system. 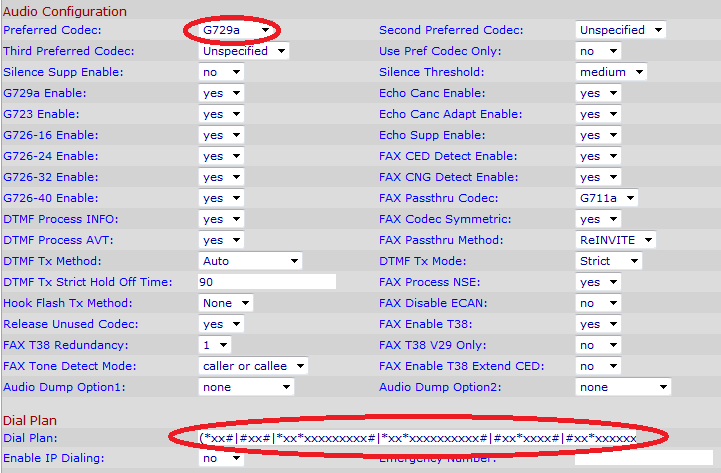 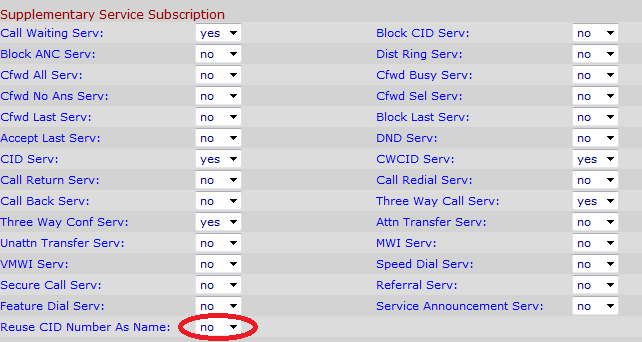 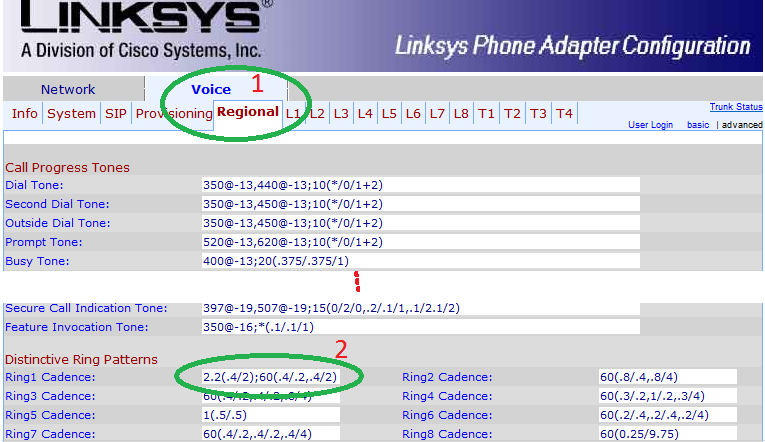 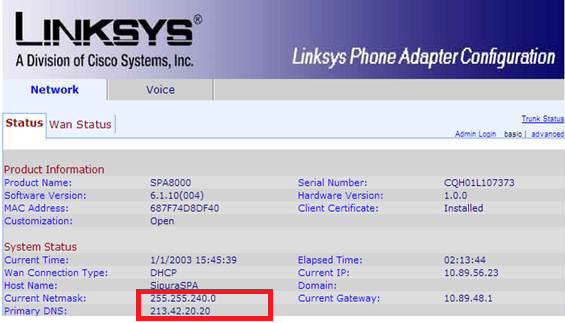 Commonly, these types of VoIP gateways are called Integrated Access Devices (IADs). 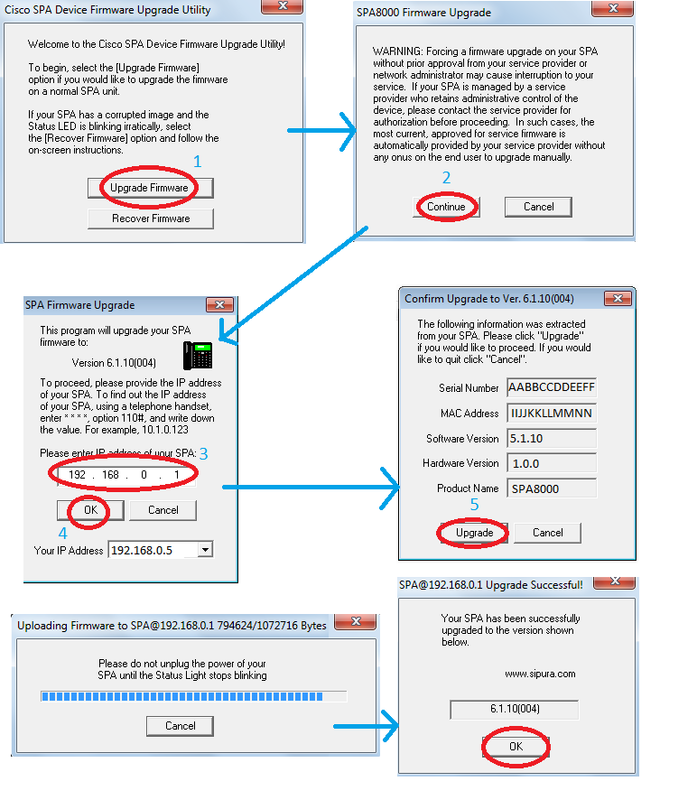 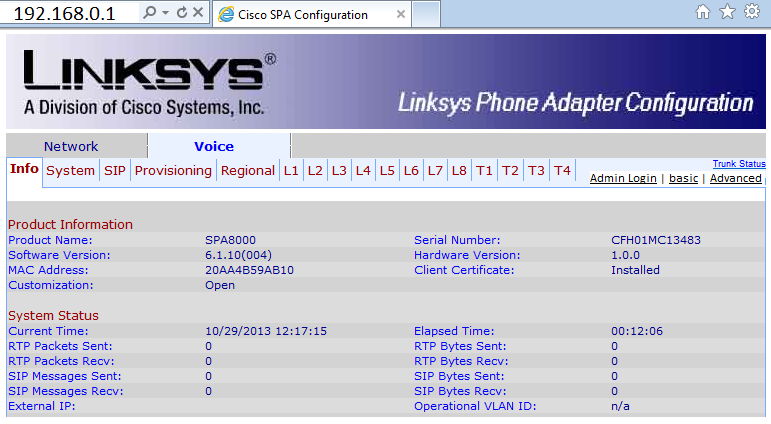 If your configurations are all correct you have to call CTSC (ISO Dept).